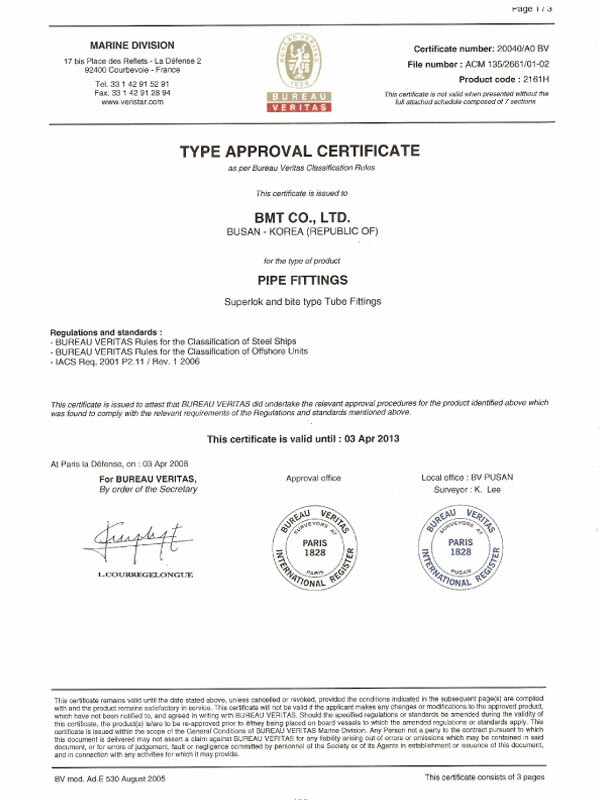 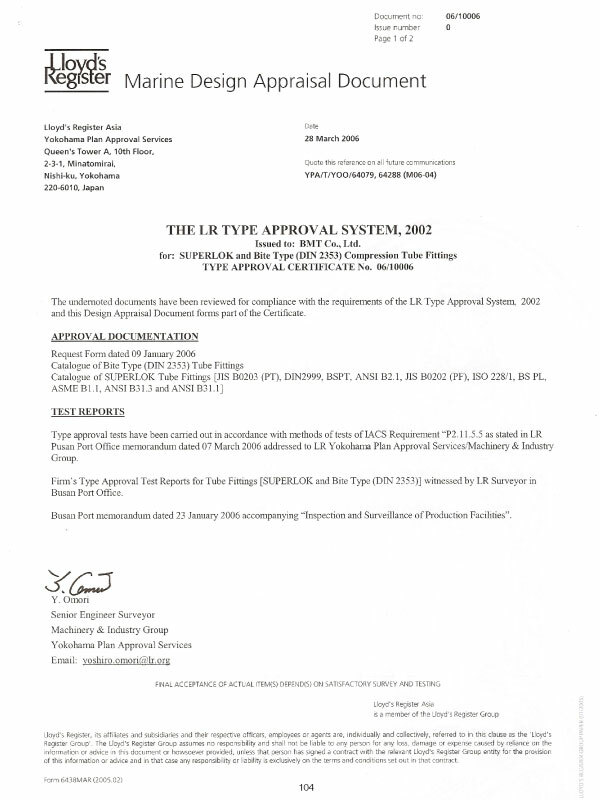 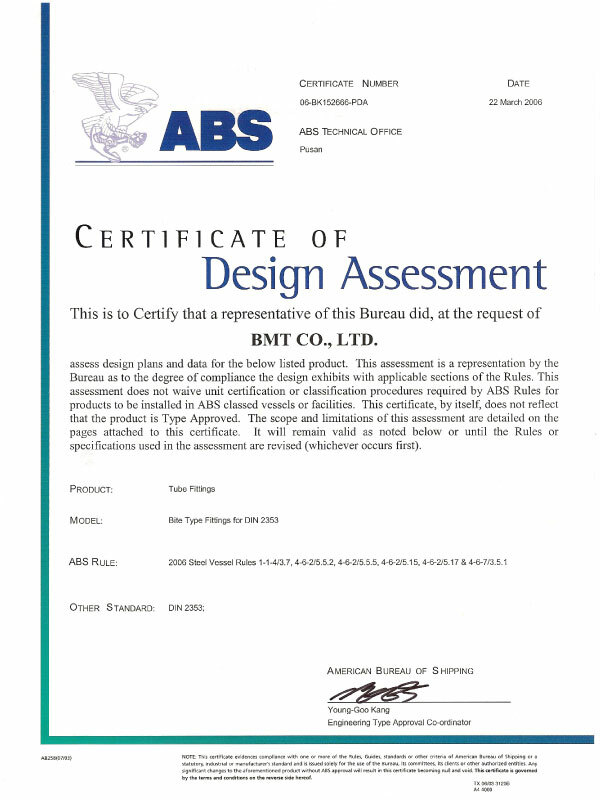 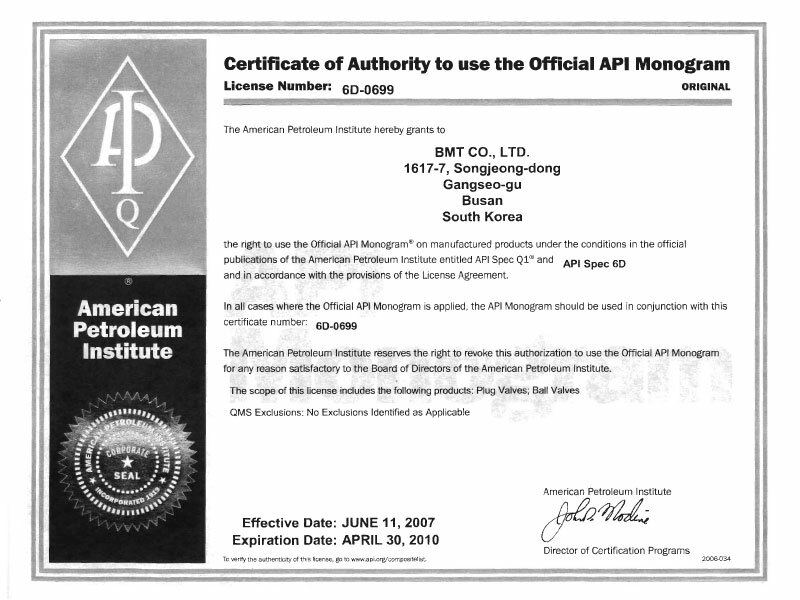 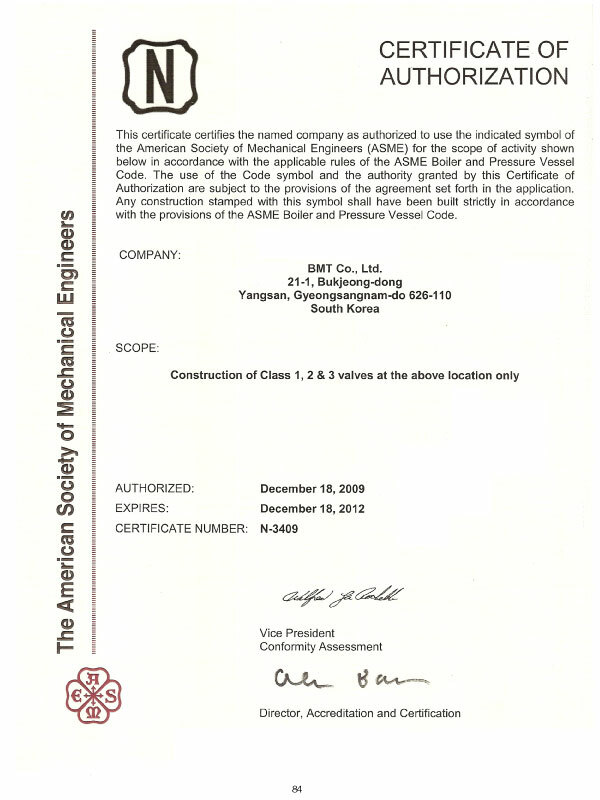 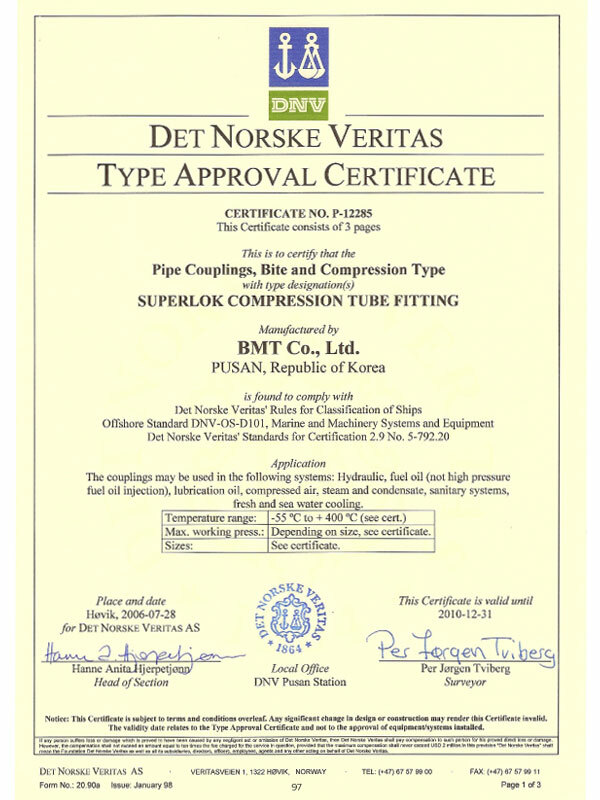 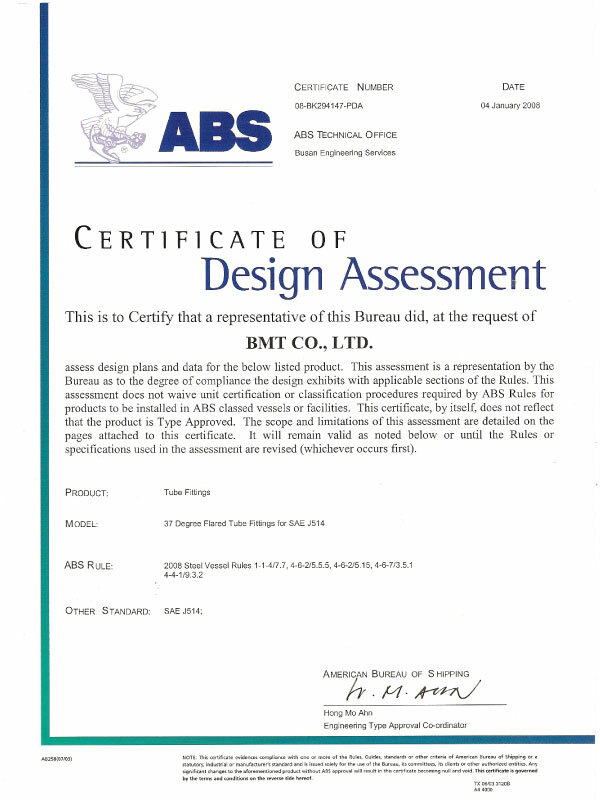 BMT Superlok is a certified manufacturer of instrumentation products by the world’s major accreditation boards. 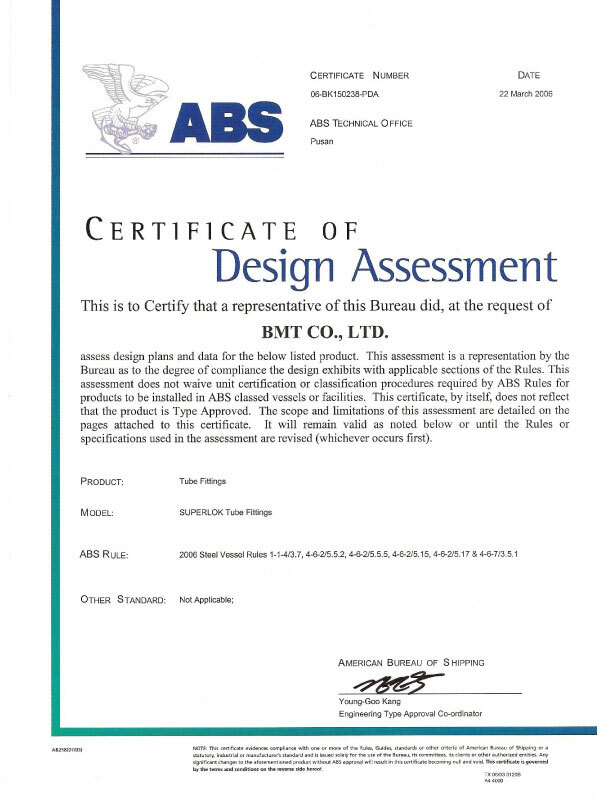 State of the CNC machinery is used to manufacture our high-quality instrumentation fittings. 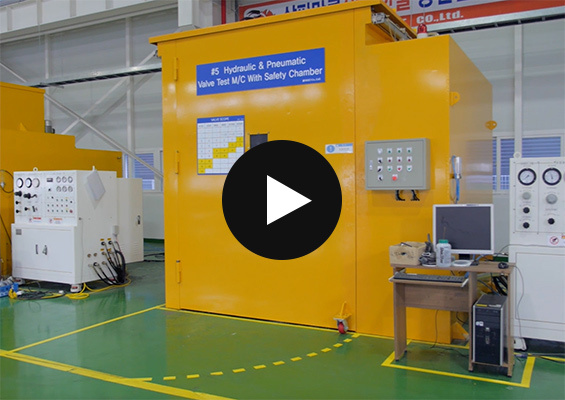 The research and development department ensures Superlok remains at the forefront of the latest technological advances in the instrumentation industry. 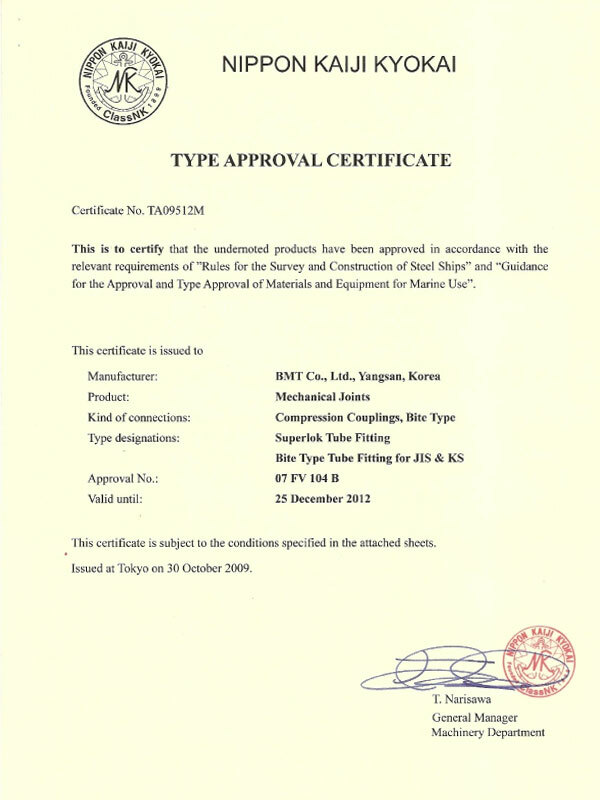 Superlok products are manufactured using strict material management techniques. 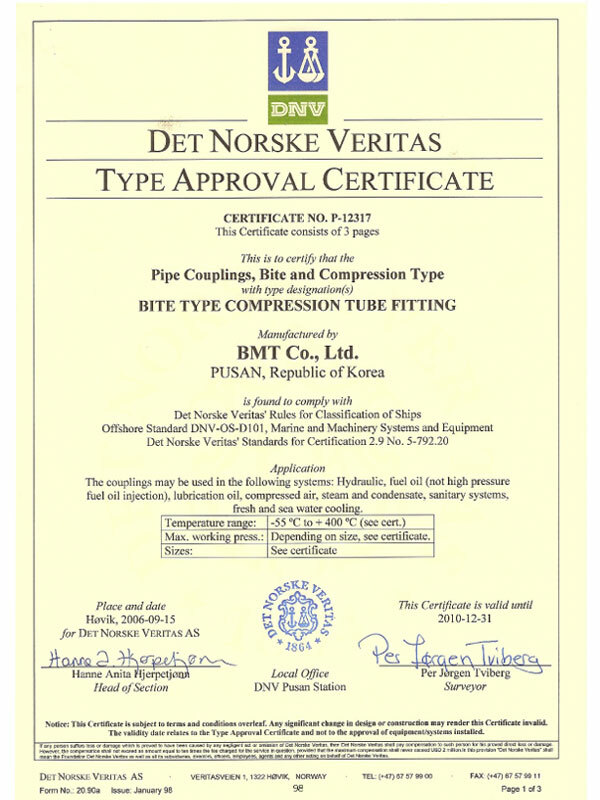 High precision design ensures leak free connections under shock, impact and high tension. 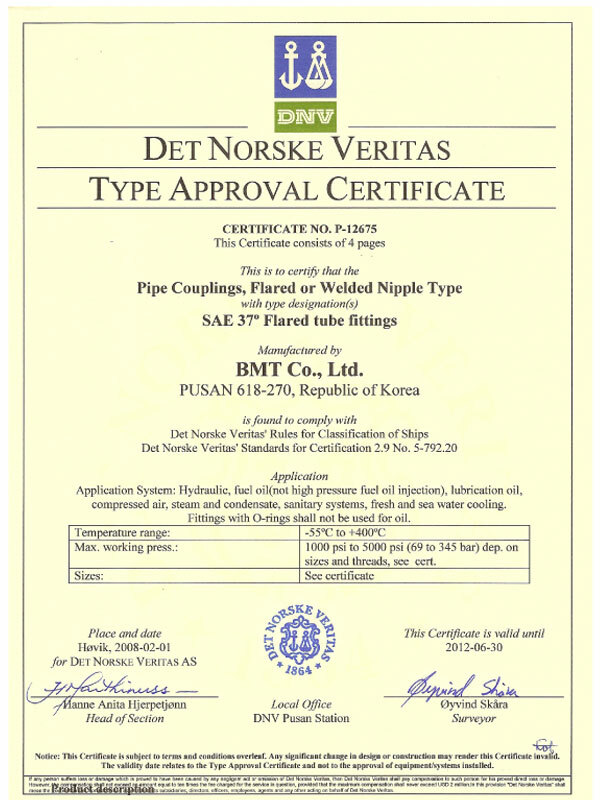 Superior inner surface conditioning ensures excellent smooth fluid flow and the prevention of swirling. 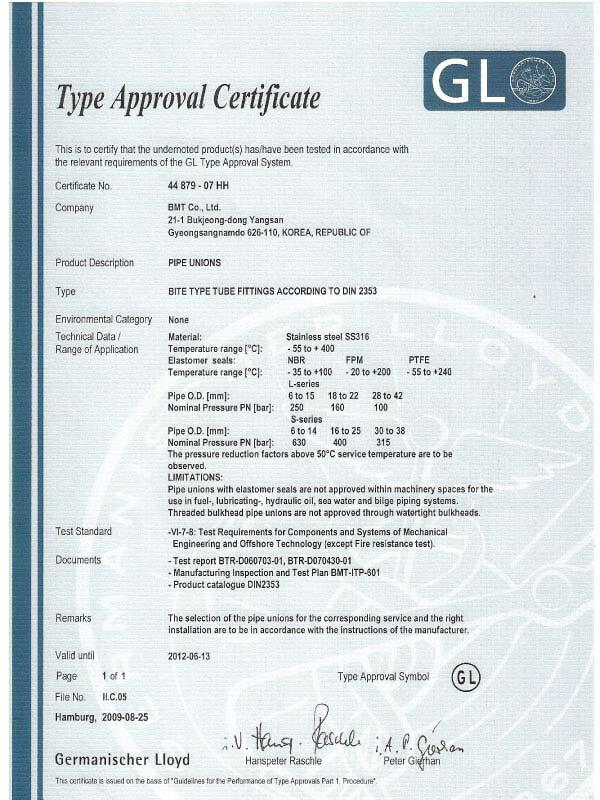 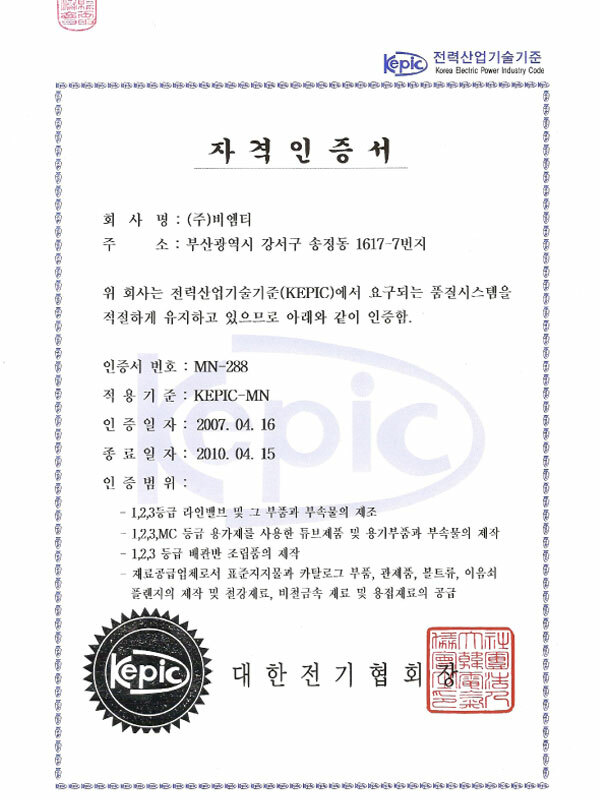 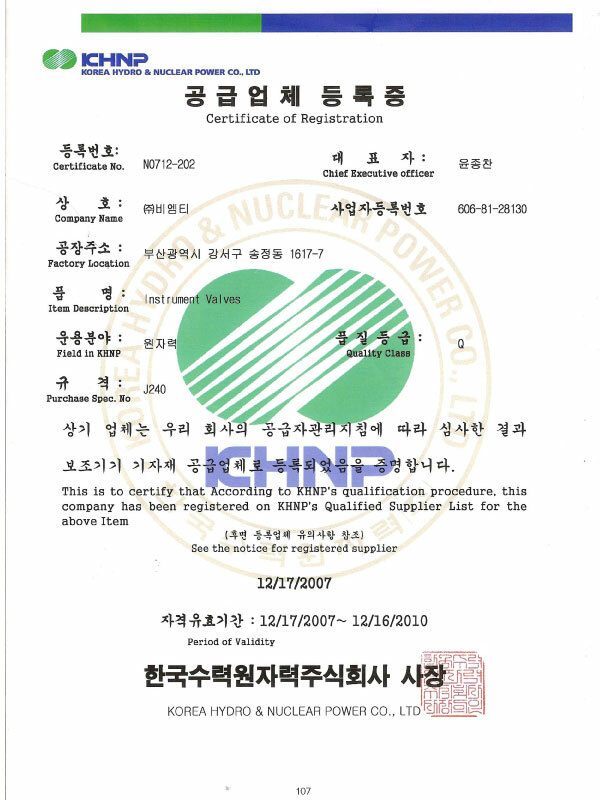 Superlok HCT (Heat Code Traceability) is unique, offering not only the raw material information but also detailed process technical information. 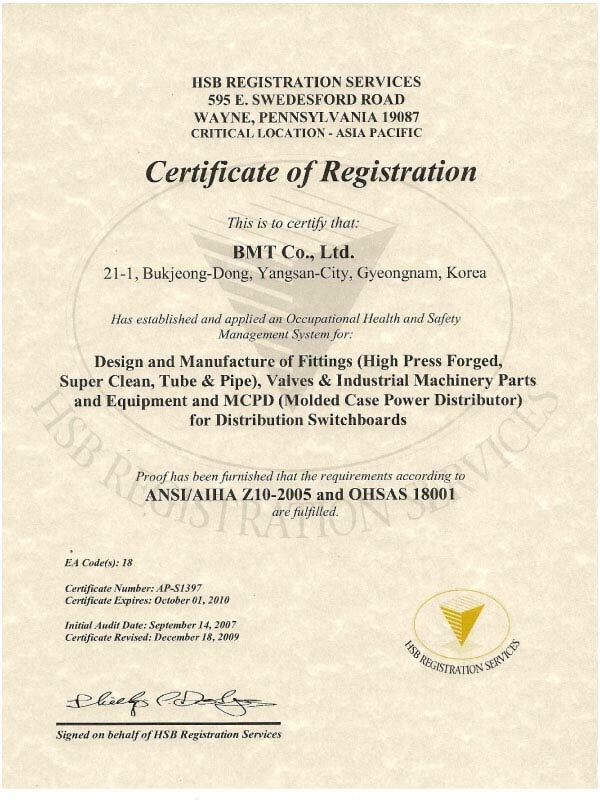 Each and every component, including tube fitting ferrules, is marked with a unique traceable identification code. 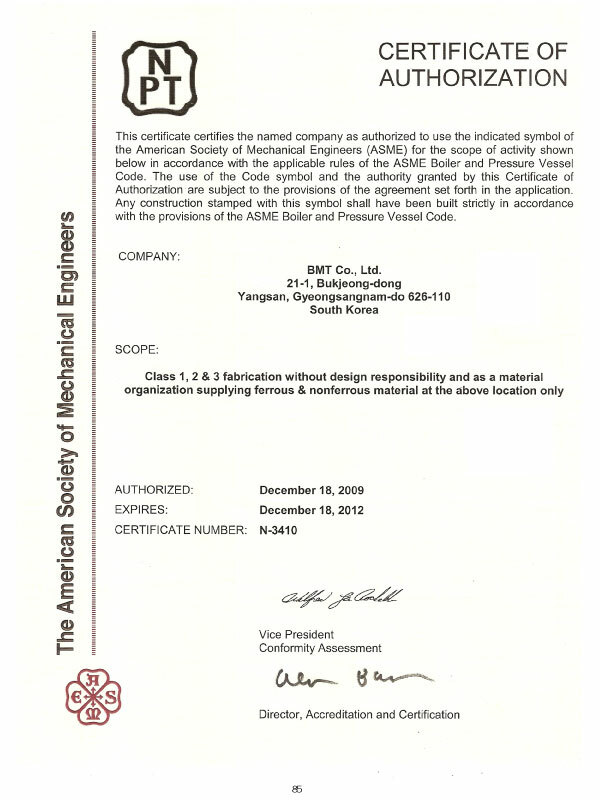 Material certification is available at no additional cost. 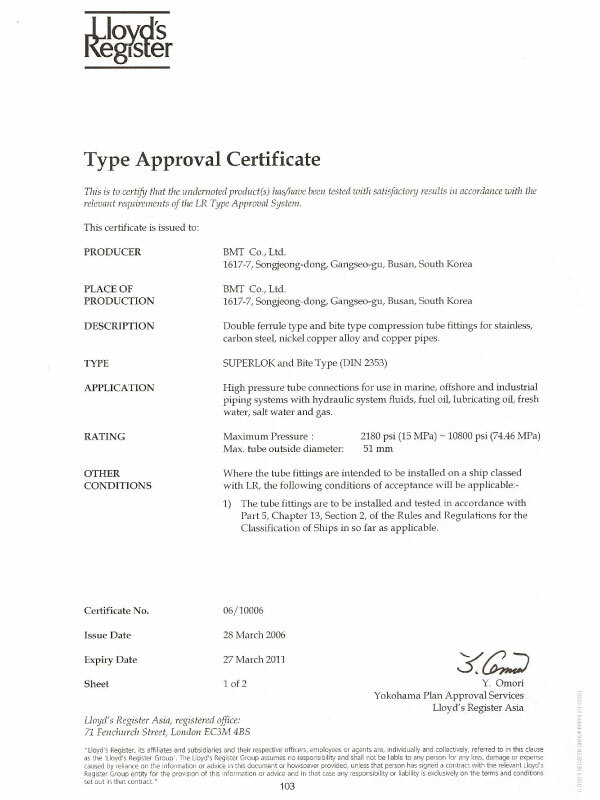 Superlok tube fittings are fully interchangeable with other leading brands including Swagelok, Parker “A” lok and Hy-lok. 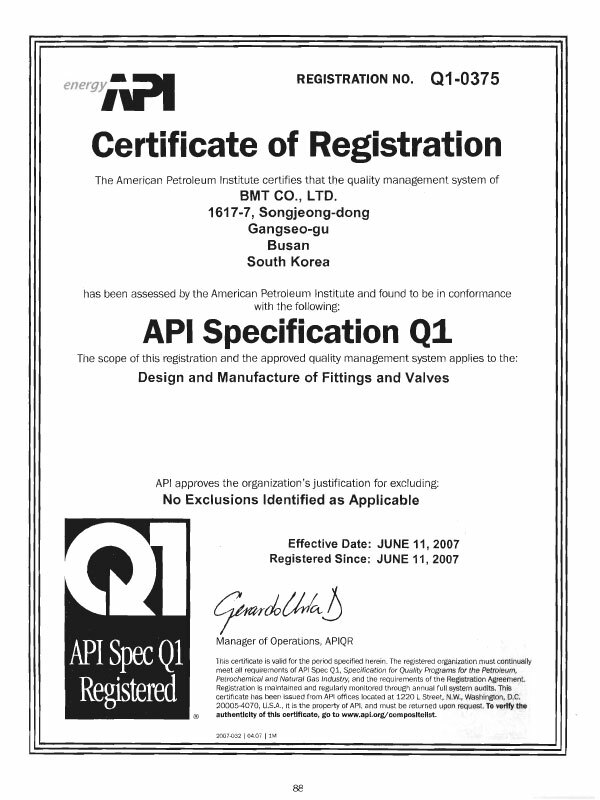 Test verification certificates are available upon request. 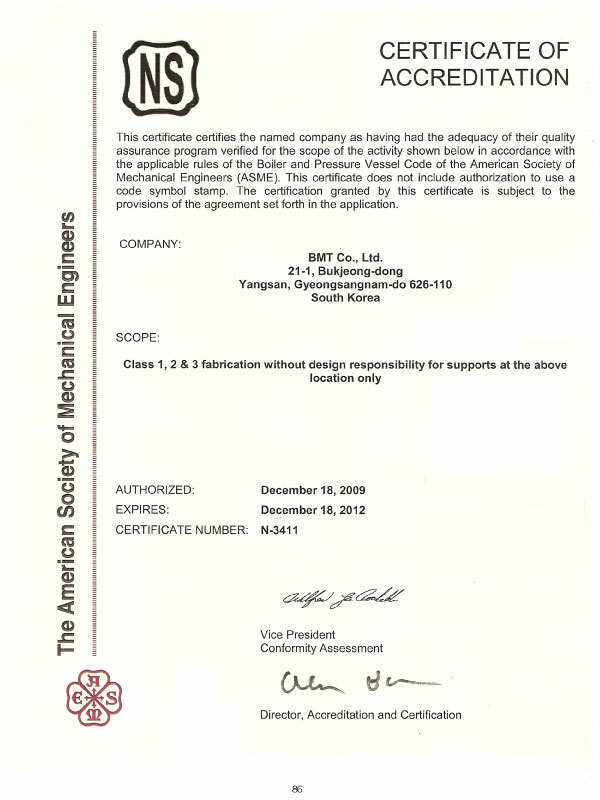 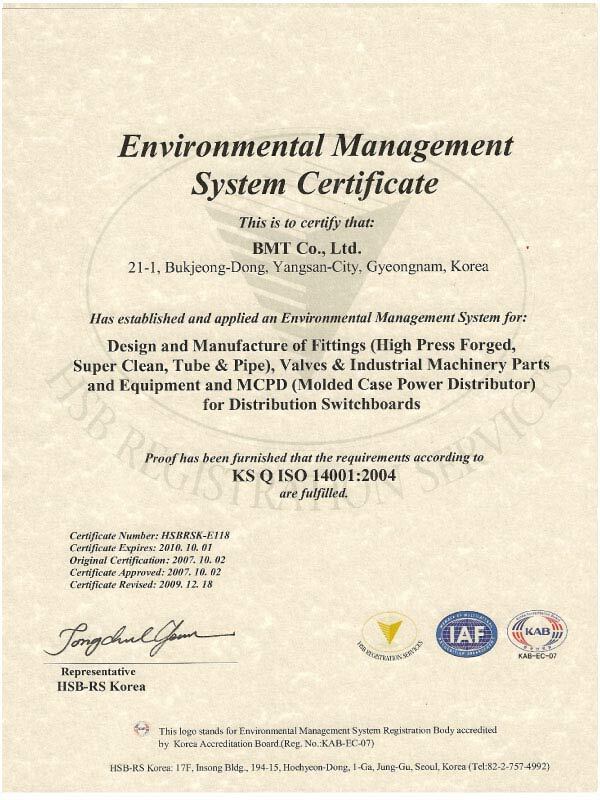 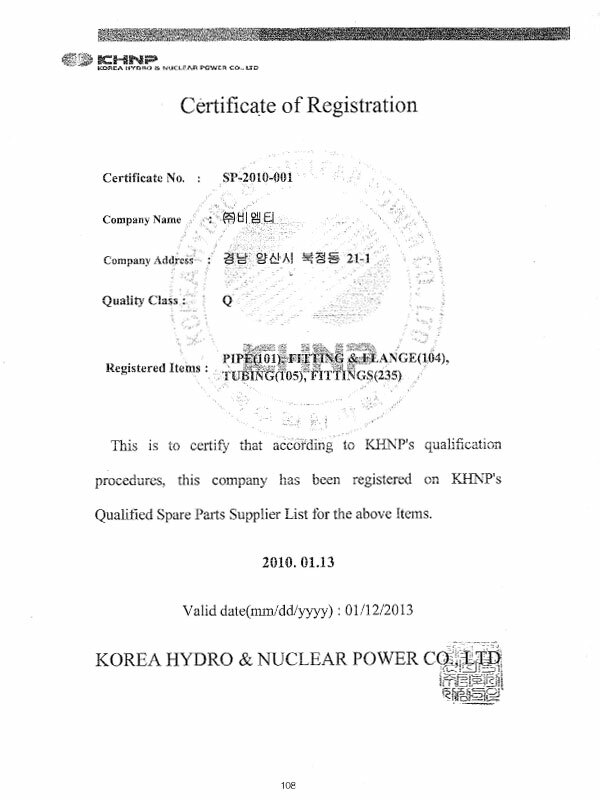 Some of our main certificates can be found below.